I kind of forgot that today was Thursday for a little bit. Maybe it's because I broke the rules and wore jeans to school today, therefore tricking myself into thinking it was Friday. -The other day I went to the gym and there was a lone Texas Country singer randomly performing quite loudly in the main workout area. Of course he only wanted to play songs that he had written himself. It's not easy to work out to country songs... especially ones that you've never heard. I wasn't able to drown him out with my iPod either. -Talking about the gym in my blog as if that's a normal thing. Don't get the idea that I go to the gym often. Unfortunately, I don't. Any awkward workout stories occur on the one day a week that I might go to the gym. -Phone calls. I haaaaaate talking on the phone. I'm fine with it if it's someone that I talk to or have talked to frequently in the past. Anyone beyond that - hate it. Always have. Even if it's something as simple as my pharmacy calling to remind me to pick up my prescription. No way am I going to pick up that phone call. -A kid in one of my classes today said, "What's that thing on your chin?!!" to her student teacher. The student teacher had an awkward expression, didn't respond, and held her turtleneck over her chin for several minutes afterward. I don't know what, if anything, was on her chin... but even I felt awkward because her reaction was so strange. 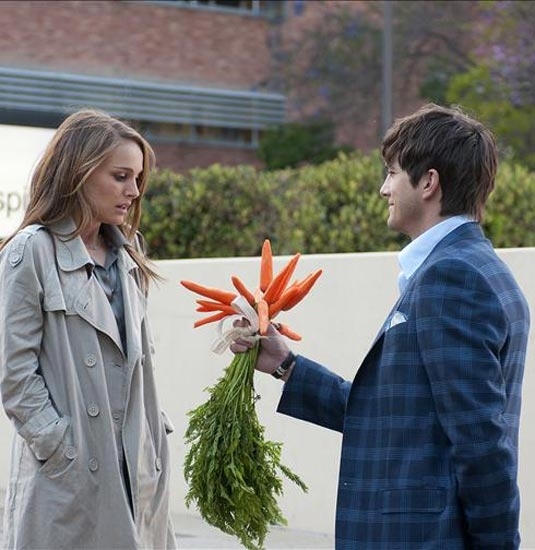 -No Strings Attached. Chels and I went to see it while I was in Lubbock a couple of weeks ago and I LOVED it! I think it was the best movie I've seen in two or three years. It was so cute! -Ethan is out of town for work, so maybe I'll go see the movie again by myself! -I read earlier this week that the next iPhone might also be your wallet and your car keys. -The freezing weather has given me an excuse to wear one of my two Patagonia pullovers every single day without having to feel guilty about it. 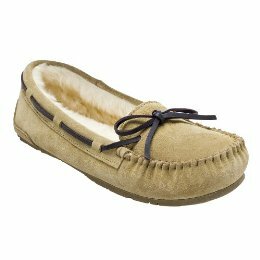 -The same goes for wearing my Target moccasin slippers in public. -I just said two positive things about cold weather in a row. Been waiting for this "Awkward/Awesome" post. I love these!